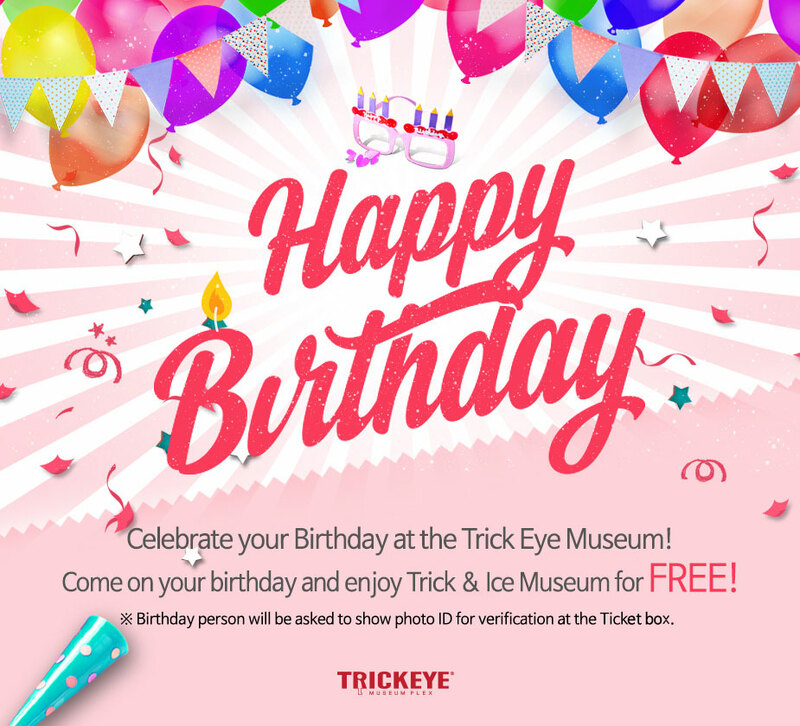 Celebrate your Birthday at the Trick Eye Museum! Come to Trick Eye Museum on your birthday and enjoy Trick & Ice Museum for FREE! ※ Birthday person will be asked to show photo ID for verification at the Ticket Office. 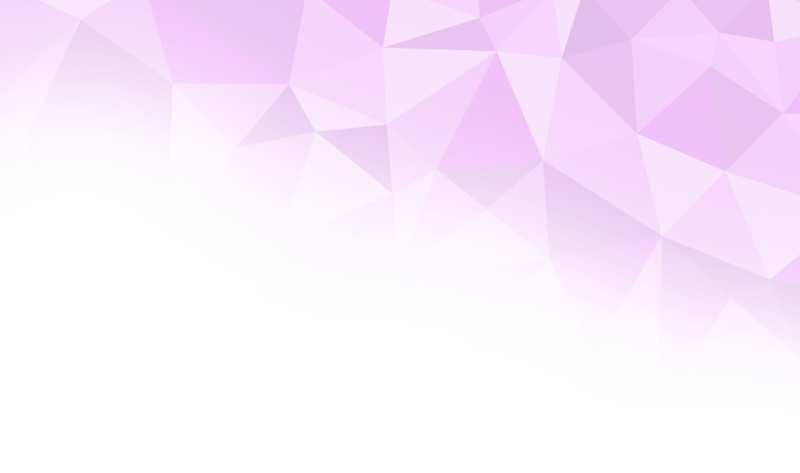 ※ The event lasts until December 31, 2017.